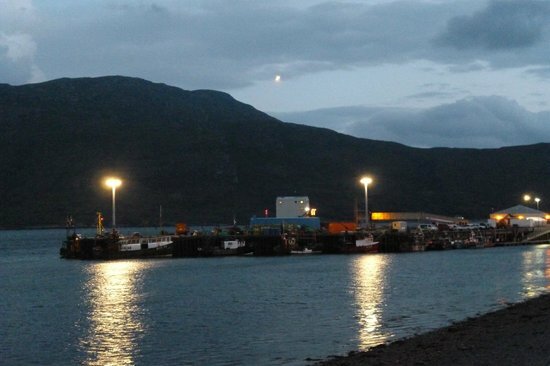 The Royal Hotel, Ullapool is an attractive, comfortable and successful hotel and sought-after venue for multifunctional use in the North West Highlands. Please contact our General Manager, Neil Roberts for general information or Karen Peterson, Reservations Manager to discuss the specifics of your stay. To email us with a booking enquiry please use the form below. We endevour to reply to your enquiry as quickly as possible. If you do not recieve a response within 24 hours, please do not hesitate to give us a call. Tel: +44 (0) 1854 612181. "Clean,exceptionally friendly hotel. Good value rates for the highlands. Large comfortable rooms with spectacular views. Menu was varied and quality of food and service very good. Fantastic selection of whiskies if it's what you like. Neil the manager can tell you about the whisky even if you don't like it. Enjoyed my stay and will be back for business and leisure." 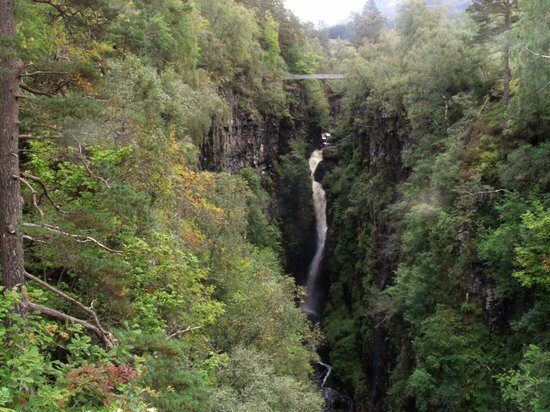 Depicts - Corrieshalloch Gorge And Falls Of Measach National Nature Reserve. Stayed here on our third night whilst touring Scotland. Staff were friendly and helpful, especially Neal who has amassed an enviable range of malt whiskeys! Rooms are well appointed with many overlooking the picturesque lake opposite the hotel. Good quality breakfast, will return.